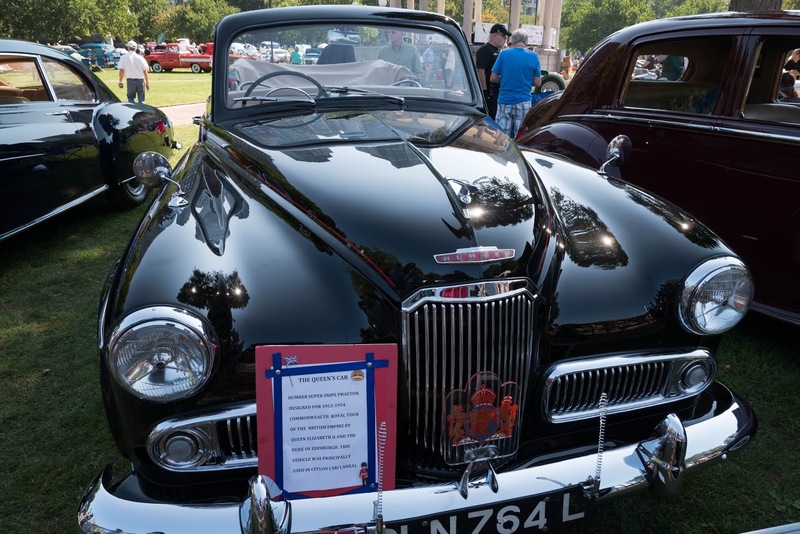 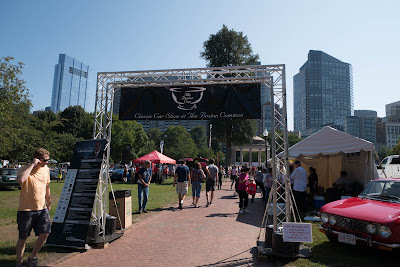 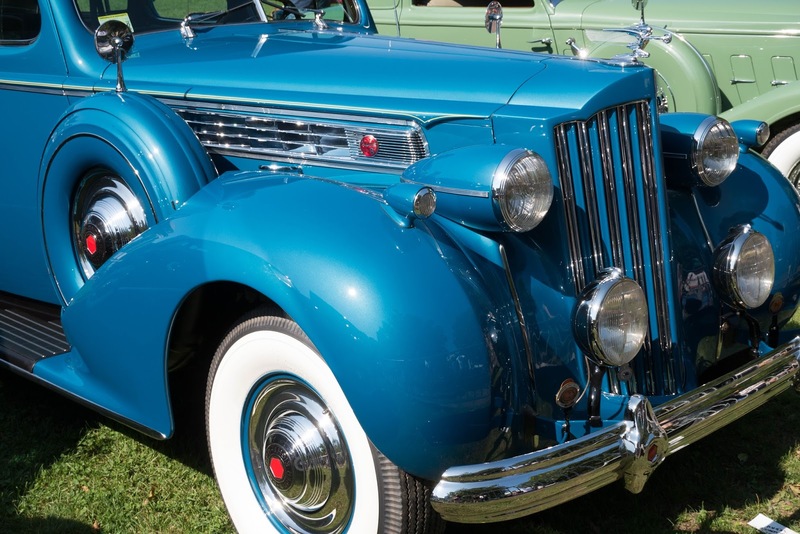 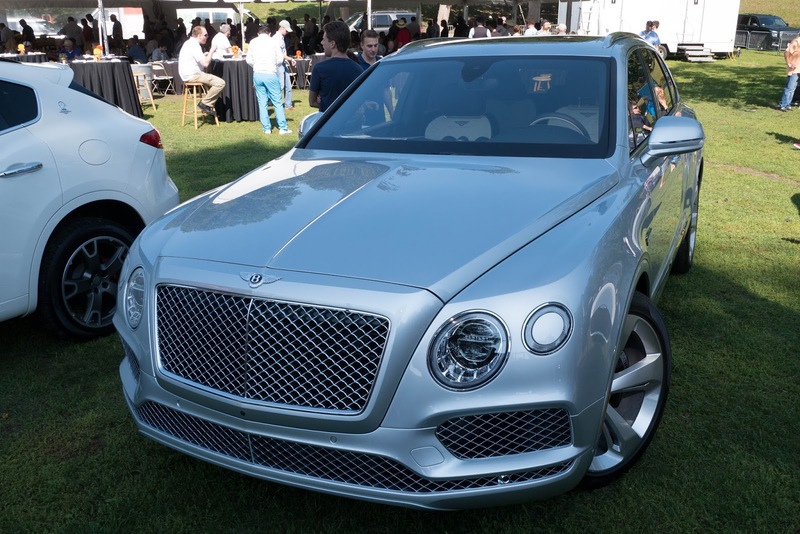 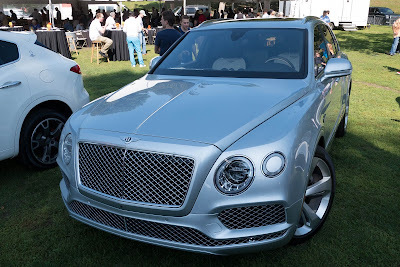 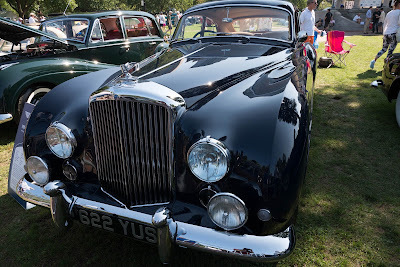 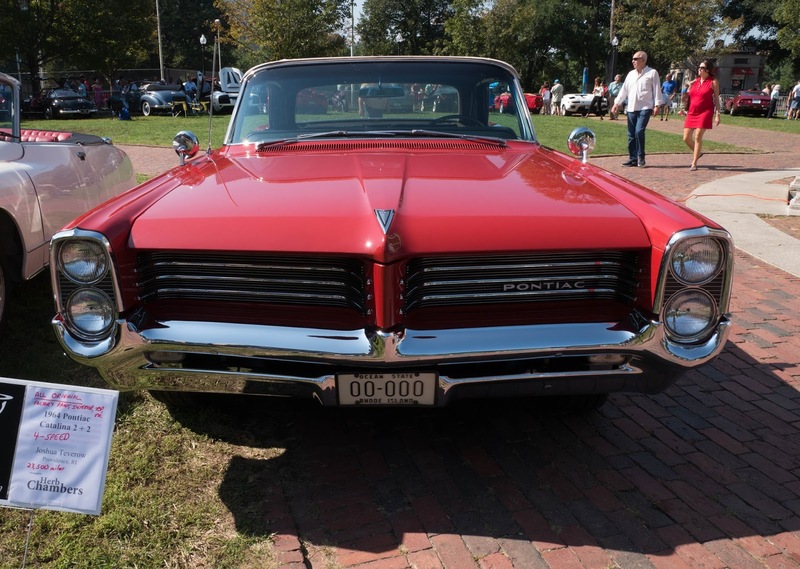 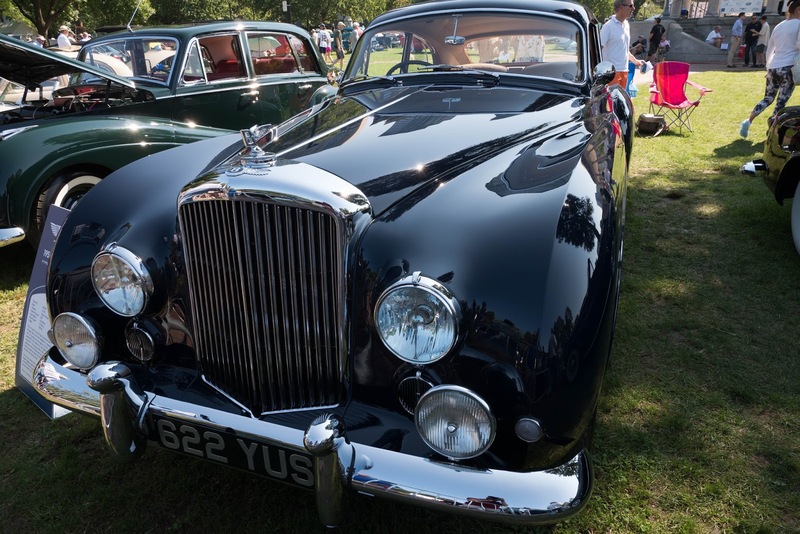 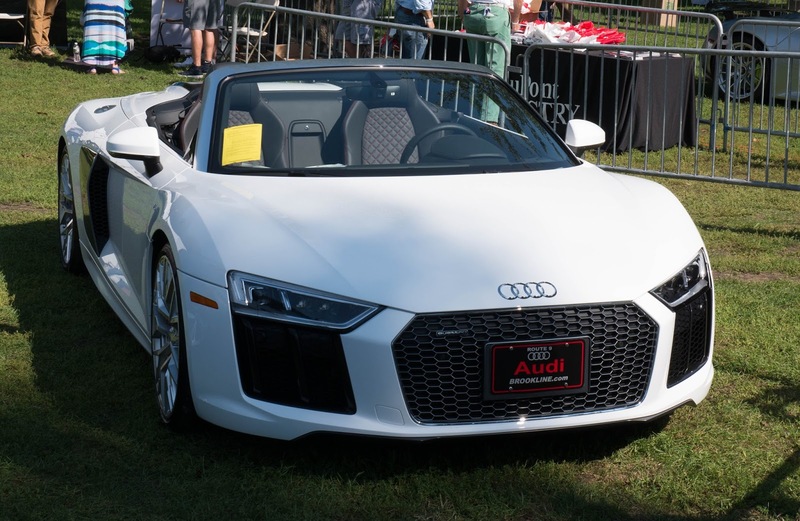 The Boston Cup, Boston's annual car show, came to the Boston Common last Sunday with a smaller than usual turnout both of automobiles and audience. Nevertheless, for car enthusiasts, walking around the Parkman bandstand looking at these mechanical beauties is always a fun afternoon. 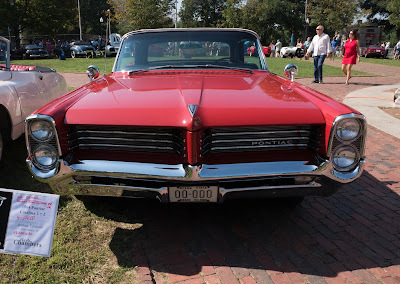 Here are some grills that I noticed while walking around.